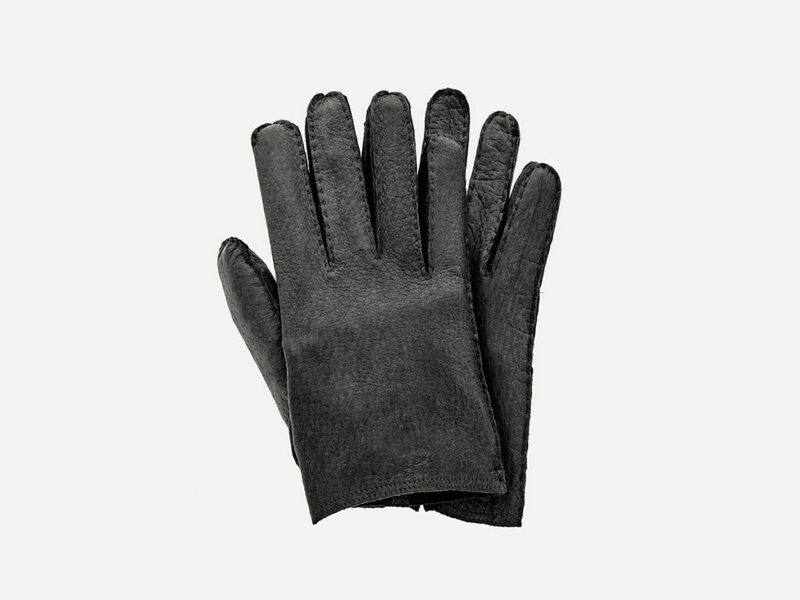 The Hestra For HODINKEE Peccary Gloves are strategically designed to show off your watch. 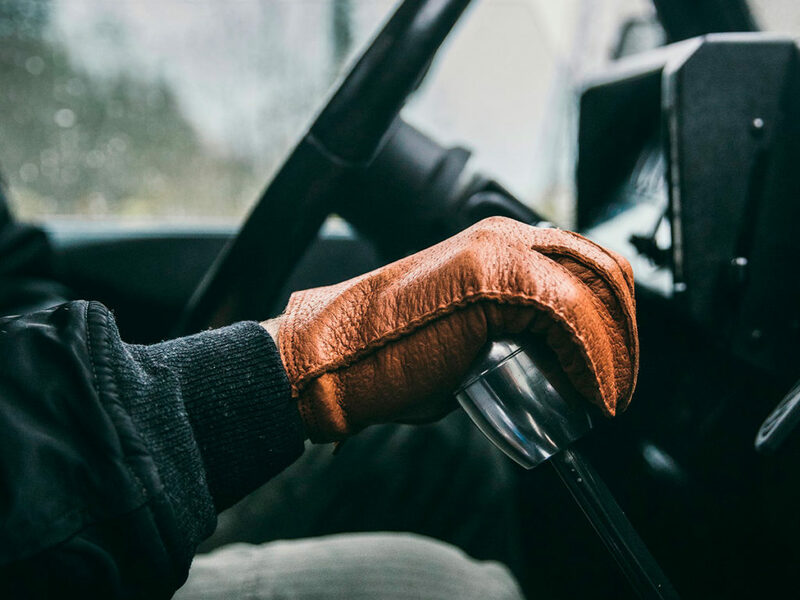 Gloves that watch geeks would deeply appreciate, the Hestra For HODINKEE Limited Edition Peccary Gloves are strategically designed to show off your watch more than the traditional glove. 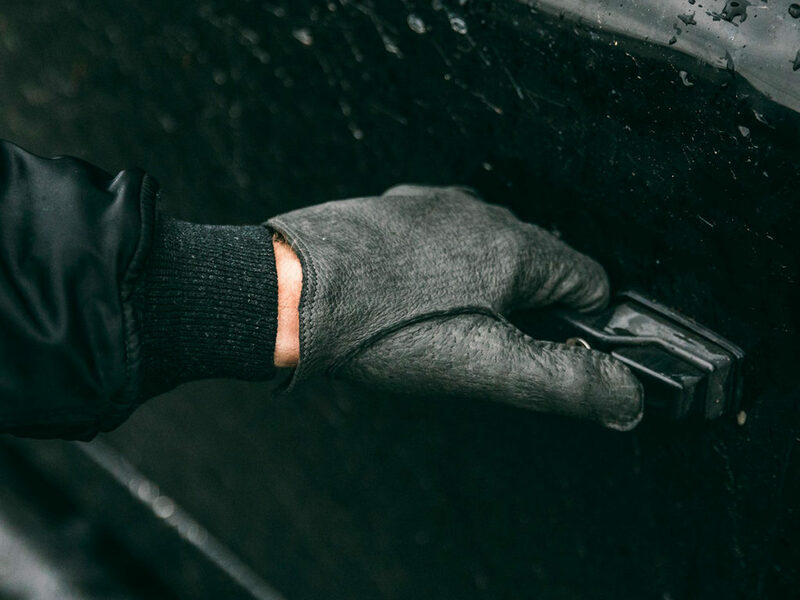 In fact, the Hestra For HODINKEE features a shorter gauntlet and slight curve that avoids hiding or brushing against your watch. 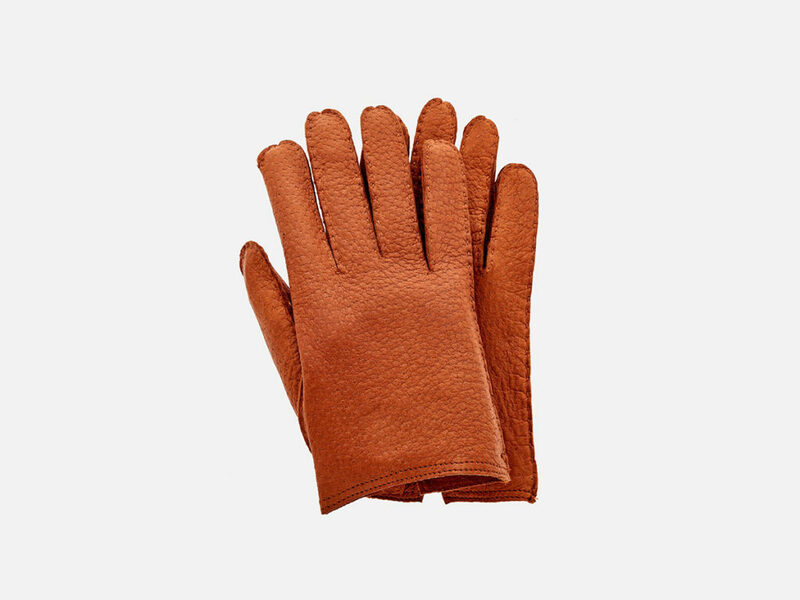 The quality of these gloves is as expected from the top peccary glove maker Hestra, so say goodbye to circulation-cutting elastics and say hello to plush comfort. 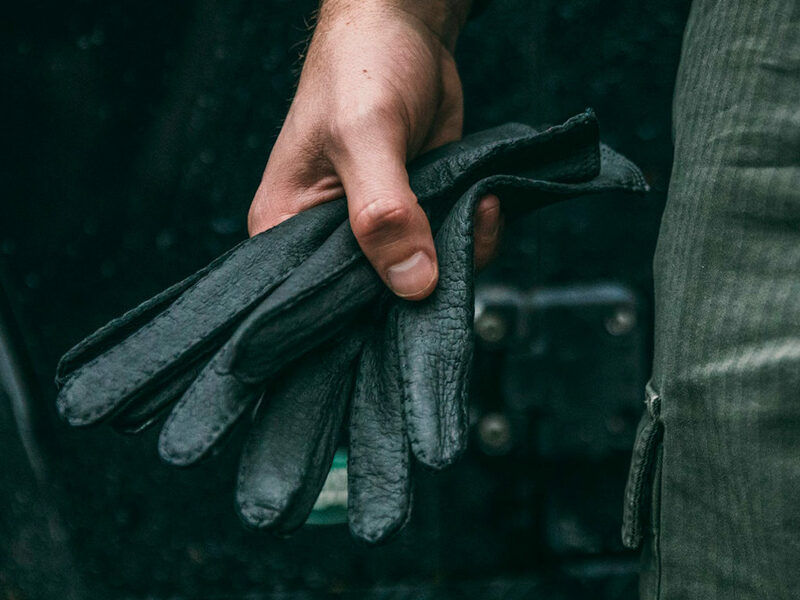 Available in cork or dark grey, the Hestra For HODINKEE Limited Edition Peccary Gloves are limited to only 50 pairs in each size. 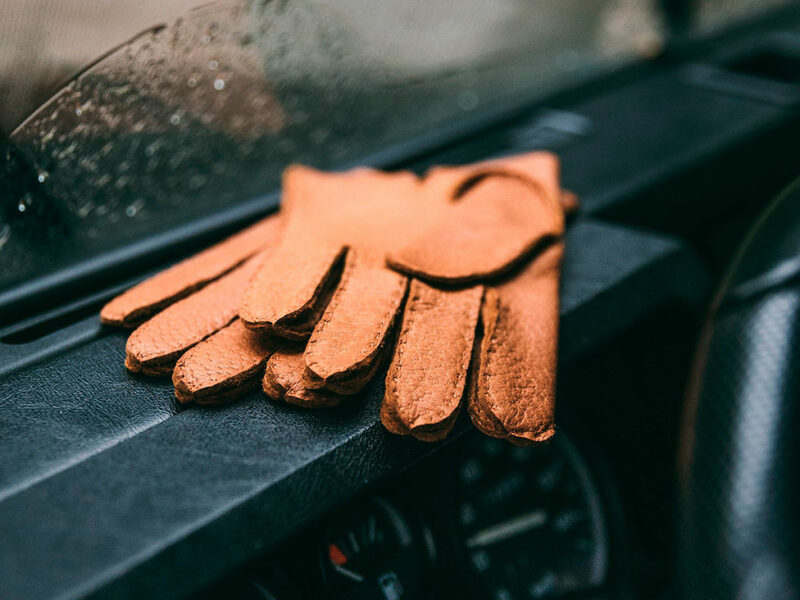 Perfect for driving (many watch geeks are also car geeks), these gloves feature a slim fit that makes driving in the colder winter months a breeze.